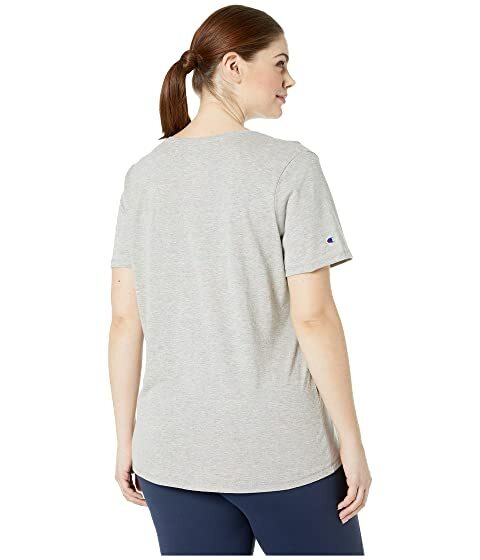 You're ready for a workout in this Champion® Plus Double Dry™ Cotton Tee! Double Dry™ technology wicks away moisture to keep you comfortable. Sign up to receive Champion deals as they become available!